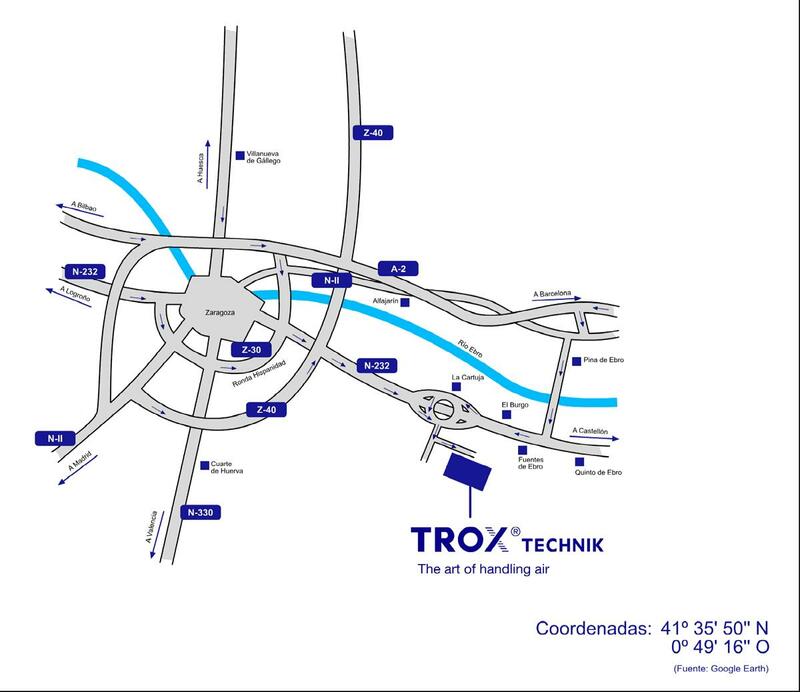 Type UL | TROX España, S.A. 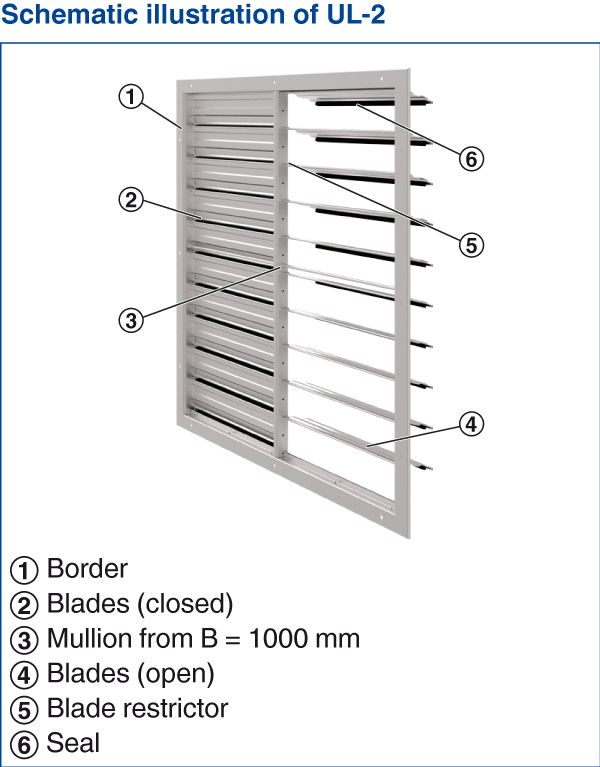 When the system is shut down, the blades close due to their weight and safely prevent air from flowing against the intended airflow direction. 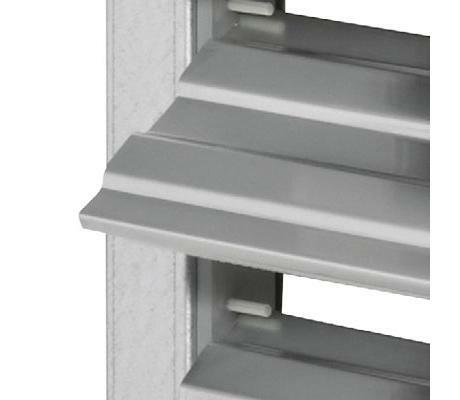 Non-return dampers in exhaust air openings give also protection against the direct ingress of rain. 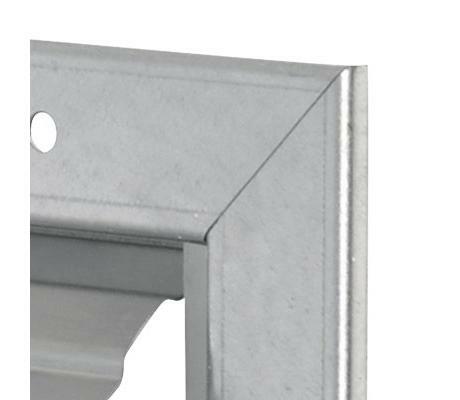 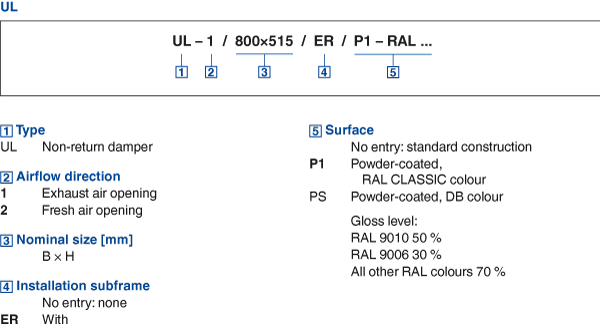 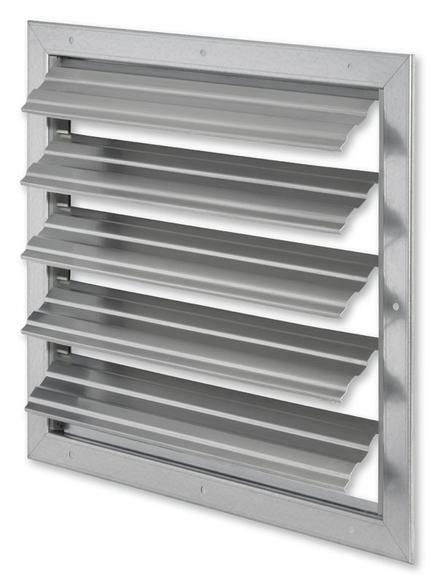 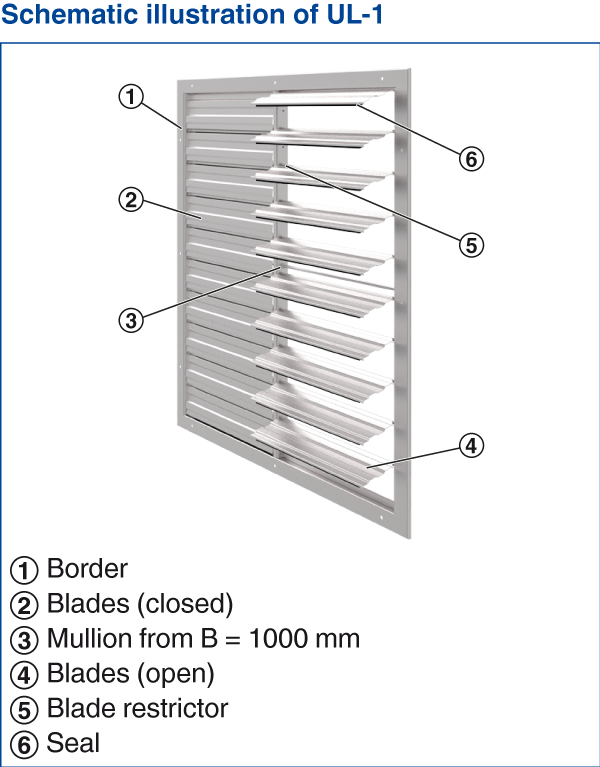 Rectangular non-return dampers to prevent air from flowing against the intended airflow direction through fresh air and exhaust air openings of air conditioning systems.